How can you teach a child to tell the time? 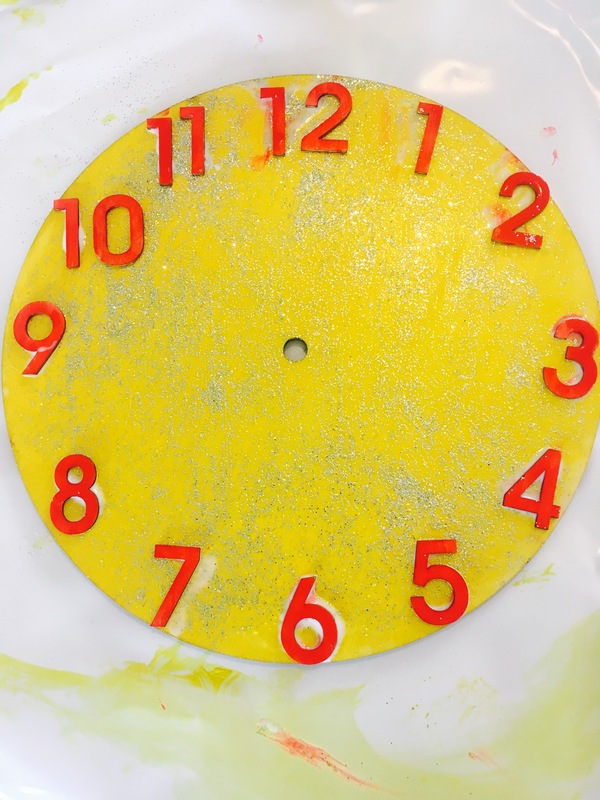 Teaching to tell the time can be a lot more challenging that you might first think, but thankfully there are lots of fun ways to approach the topic and great resources to support it. Understand the concept of day and night, before and after and time! Recall the order of the numbers up to 12- understanding which numbers are more or less than each other. Learn that there are 60 seconds in a minute and 60 minutes in an hour. Understand that 15 minutes past is the same as quarter past, 30 minutes is the same as half past etc! Recognise what ‘O clock’ means. So how can you make learning to tell the time easier? And fun? Use Time Phrases with them Regularly- In order to make telling time less of an abstract concept, use the phrases regularly and talk about the time a lot. Get them to asssociate different times with activities. For example 6 o clock is bath time or 7.30 is bedtime. Then start pointing it out on a Clock so they came make the link themselves. Buy a Clock/ Watch- Sounds obvious..but if there isn’t an analogue clock visible to them, it’s very unlikely that they are going to find it easy to tell the time! Try and find a Clock who’s big hand is clearly bigger than the little hand and who’s numbers are easy to read (and includes minutes as numbers too!) If you can, put it somewhere they can access and see- like their bedroom or the living room. 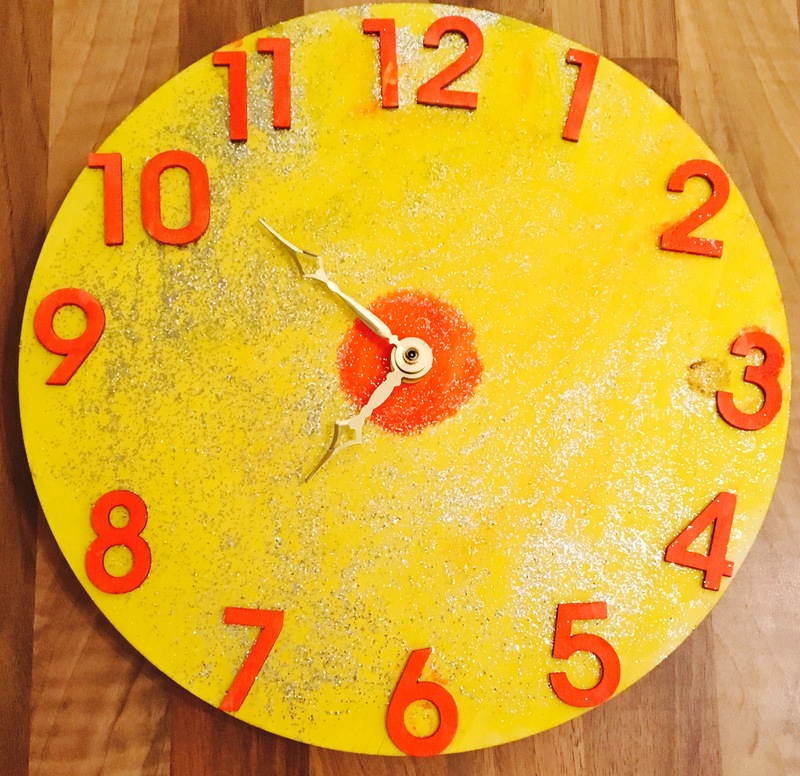 Make a Clock- I’d really recommend making a Clock with kids, not only is it a bit of a novel (and memorable) activity but it also provides them with real ownership over the resulting Clock- as they made it themselves!! 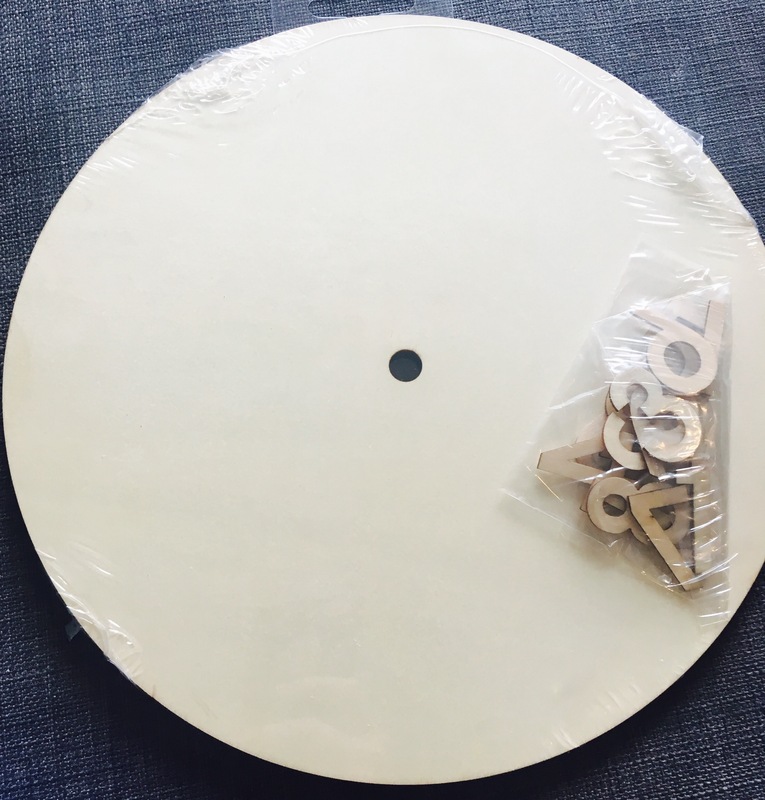 We used this simple yet brilliant kit ‘Wooden Clock with Numbers’ by Hobbycraft to make ours and their clock mechanism too. 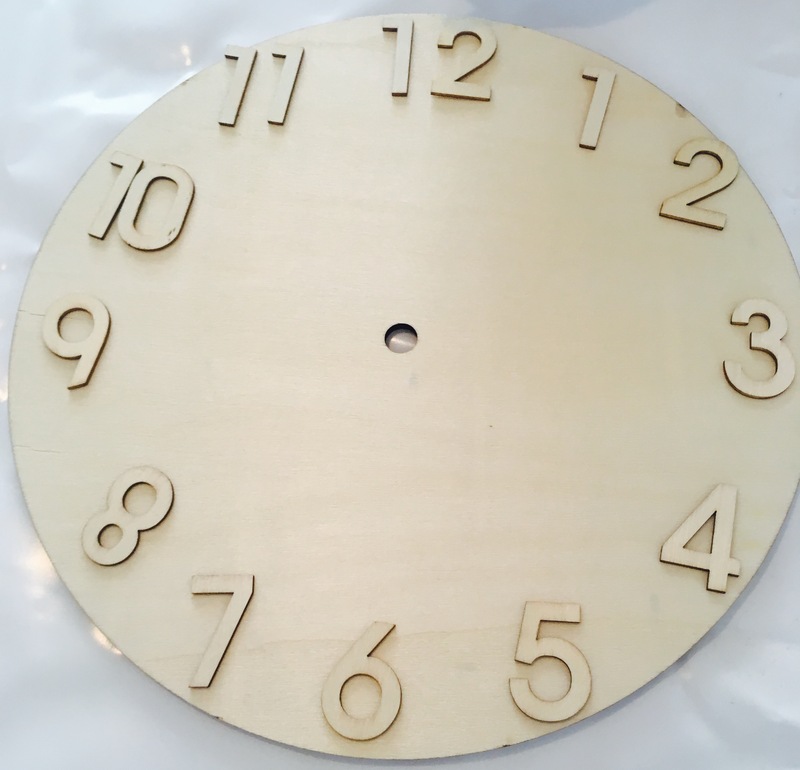 The kit contained a wooden face and wooden numbers and we had great fun painting their numbers, putting them in order, spacing them correctly on the clock face (that we also painted) then adding the mechanism. The children learnt so much about the basics of telling time through this activity and it really helped them overcome some of the challenges that telling the time brings with it. Read ‘Clock’ Books- There’s lots of brilliant books with integrated pretend clocks. Best of all kids seem to be really drawn to these books as they are a bit different and interactive. I’m a massive believer in using books to help learning. Play Games- My favourite game to reinforce learning to tell the time is ‘What’s the Time Mr Wolf’ but there’s also other games you can do to help make learning time easier. You could do races using a stopwatch, games using egg timers etc. Learn in Stages- In my experience it’s best to learn in stages. Start with mastering ‘o clock’ and once they’ve got that, then move onto half past etc. Otherwise the language and phrases can be a bit overwhelming. Draw Hands on Clock Pictures- Once they are starting to ‘get it’ try drawing Clock faces and asking them to draw on the hands to show certain times. It’s a really easy activity to set up as you only need a pen and paper! I hadn’t realised how tricky it must be these days to learn to tell the time. Much easier when I was learning as analogue was, if I remember correctly, the only option. I find all your suggestions most helpful, I feel I am now more prepared to assist my grandchildren with this tricky skill. Thank you Edna, really pleased you’ve found it useful- it really is incredible how many difficult concepts there are isn’t it! ← How to Teach Children to Count to 10 …and then 20!